Teaching a grandchild to read must be one of the most joyous activities of all. As well as the pleasure in seeing a little one taking their first tentative steps to becoming a reader, there are plenty of reasons why a grandparent’s help can be invaluable. Patience, time, and the unique bond between grandparents and grandchild come high on the list. Some parents, of course, like to teach their child how to read, or to leave it to the school, but many are pleased when it’s granny or grandpa who share the task. 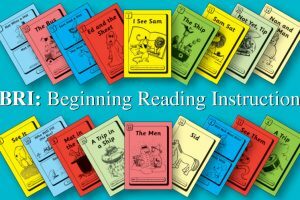 Why use the Beginning Reading Instruction programme? 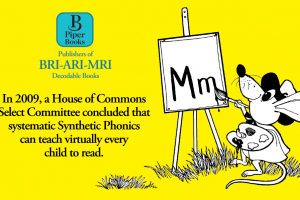 For a start, it was designed to make learning to read as simple and straightforward as possible and carefully planned to be virtually fool proof. 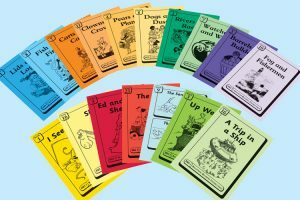 What’s more, it is unique in teaching decoding skills/reading by means of beautifully structured and lively little storybooks. Children quickly become absorbed in the world of quirky and lively animal characters in stories that prompt lots of which, where, when, why, and how questions. It takes only a matter of minutes to master the simple instructions, after which your young grandchild can take their first tiny steps towards reading ‘real stories’. 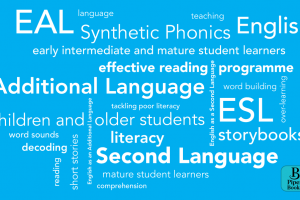 And, importantly, the programme dovetails with phonics instruction that children receive when they are in Reception. It’s a family judgement when to start, but around a child’s fourth birthday is generally a good time to test the waters. And as long as you stick to bite-size sessions – no more than 10-15 minutes at a time – and make sure that reading time remains unpressurized, the experience can be immensely rewarding. 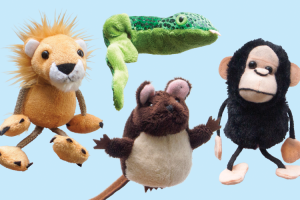 The stories of BRI offer plenty of opportunities to engage in lively conversations about the irrepressible animal characters that inhabit the stories. 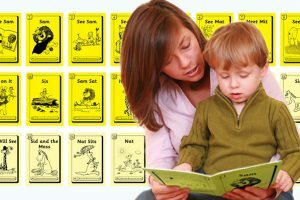 First time round, it is important to ensure that the practice of decoding skills – the fundamental building blocks of reading – is paramount. A rereading of each book offers opportunities for fluency, expression and discussion. 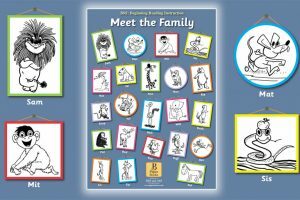 The characters bring the stories to life and trigger lots of talk about the adventures of Sam the lion, his mischievous little rat pal, Mat, and their endearing animal friends. The stories also encourage all those when, where, how, and why questions that tap into children’s insatiable curiosity. There surely can’t be many more satisfying activities than spending a little time each week sharing a grandchild’s journey to literacy. We have created the BRI Starter Pack to get your grandchild off to a solid start. 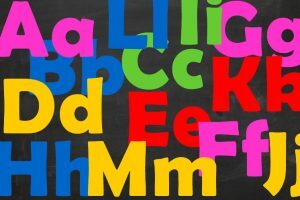 It delivers all the building blocks necessary to create a fluent reader, with lots of repetition so basic rules become second nature. 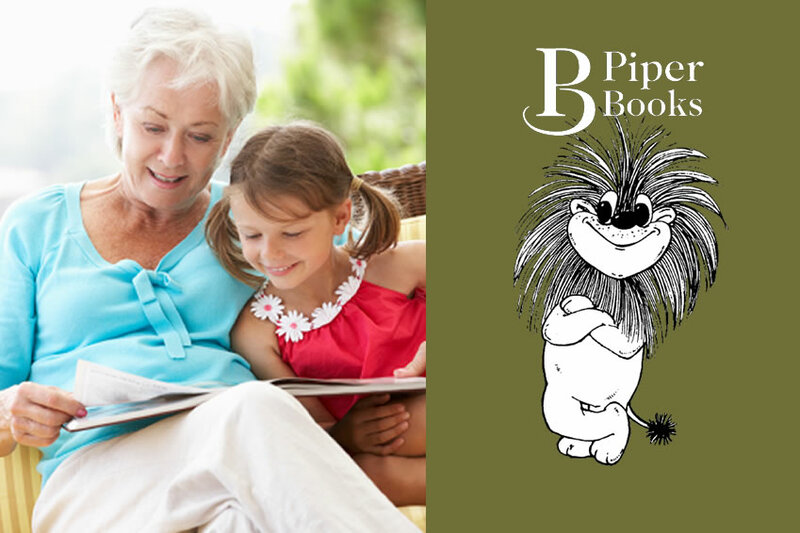 Piper Books BRI is phonics based so will blend well with the child’s school learning experience.